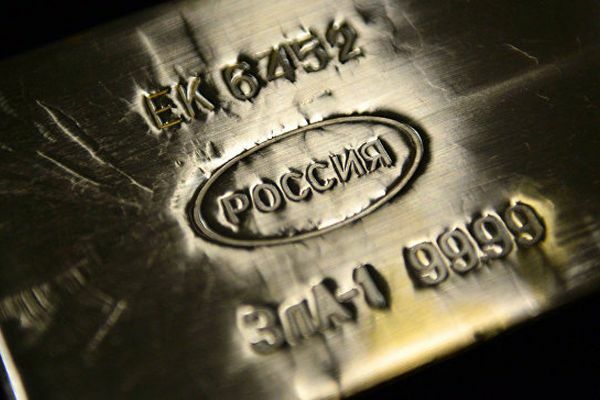 Russia again increased the purchase of gold. From the beginning, the rate of purchases of the precious metal have become a record in history. Write about this News.Economy. 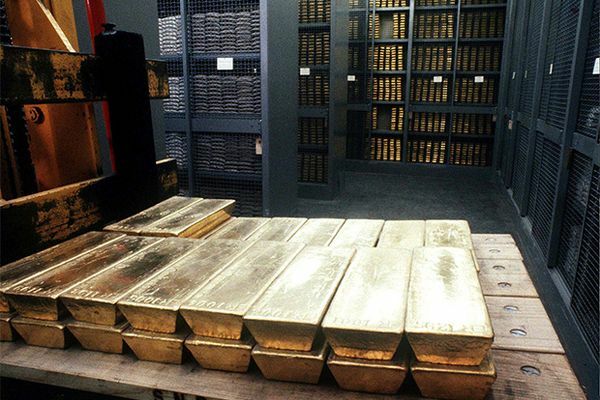 Germany has completed the process of partial return of its gold reserves from abroad. 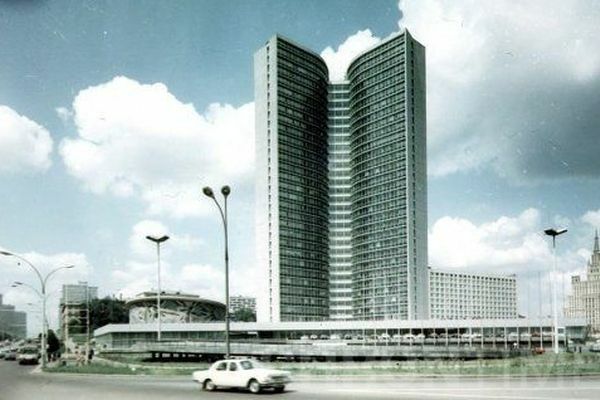 On return home, not all gold, but for the first time in the postwar era, more than half of the ingots is in the bins at the Bundesbank in Frankfurt am main. The reasons for years of the epic is not completely clear, which gave rise to many rumors of conspiracy content. 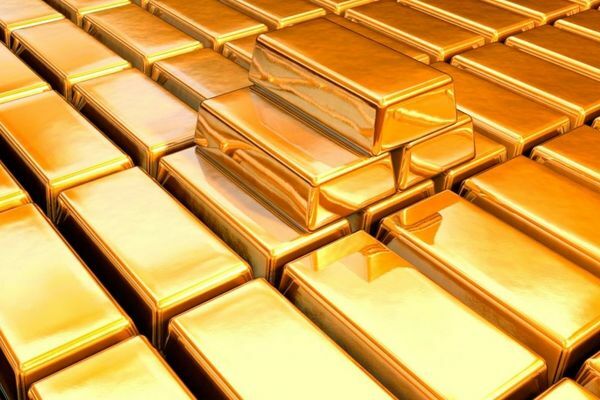 Anyway, this is not an isolated case: more and more countries strive to keep gold reserves "closer to the body." Reigned at the post of the us President Donald trump one of the priorities of his reign, called the return of industrial production in the United States. For the States themselves — is, of course, a good chance for the revival of the economy. But China, where the main production capacities of the planet, this turn is not happy. Moreover, the Chinese are diligently taking steps to counter the initiative of the trump. 14 Mar 2017 Russia's Central Bank opened its first branch abroad. And, of course, it was in Beijing. 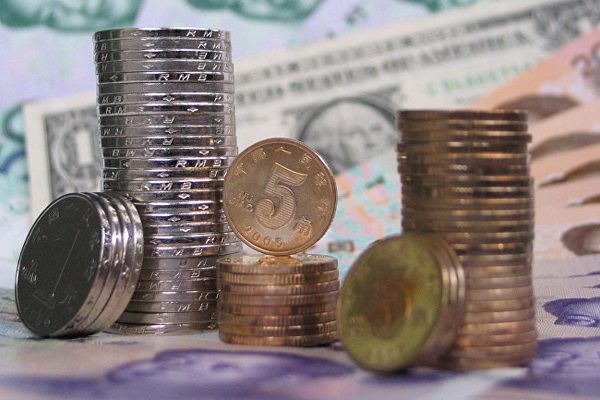 The opening was another step to the creation of a Russian-Chinese Alliance to circumvent the dollar in international trade. Apparently, gold plays an important role in this strategy. Antipathy to Putin, Hillary Clinton (Hillary Clinton) are known. The Russian President, allegedly involved in the American election campaign to hurt the democratic candidate and to help Donald Trump to take the post. However, it seems that Putin and Trump does not trust any penny. About it at least shown in the most recent economic indicators from Moscow. 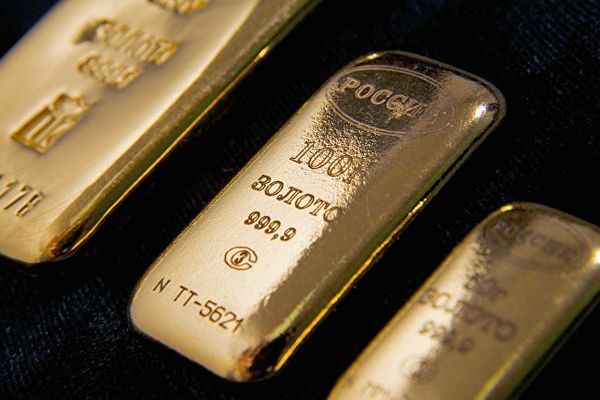 According to these data, the Russian Central Bank in February increased its gold reserves by another 9.3 tons. Now the stock is over 1650 tons — as never before since the collapse of the Soviet Union. 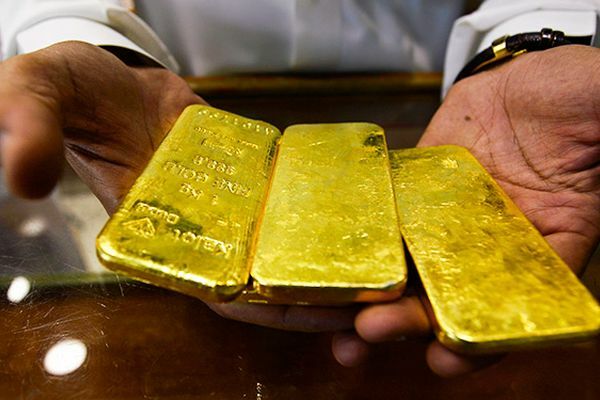 World gold prices are rising despite the fed's decision to raise interest rates. 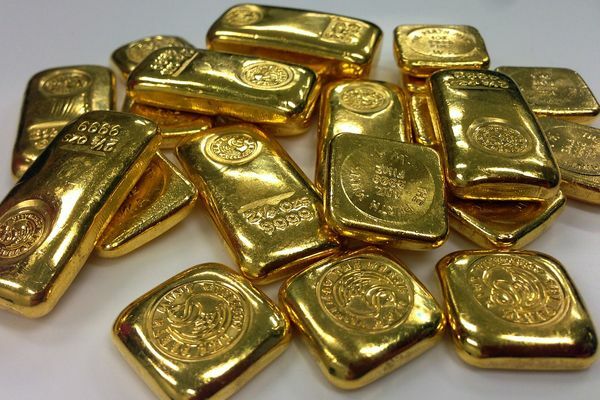 What is the behavior of the precious metal and is it worth it to invest? 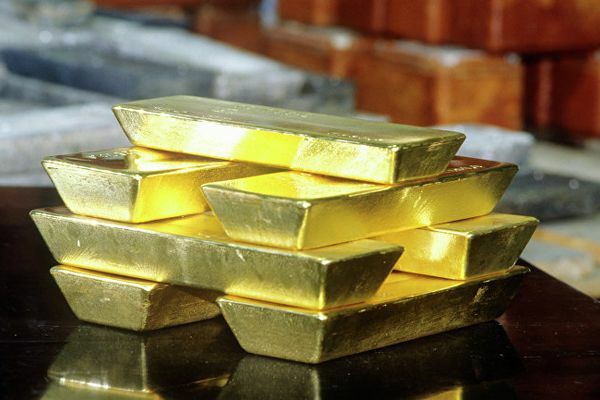 Fears of currency wars and the devaluation of the dollar pushed to buy gold, primarily, the country East of Europe. These States do not want to have in their reserves only bonds and foreign currency, therefore increasing the share of gold. In this regard, in recent years, the market is more active Russia. 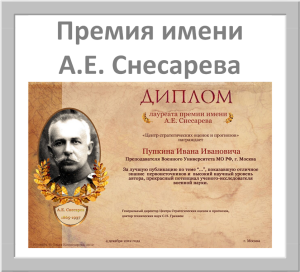 The transferable ruble was the first major project of creating a supranational currency. Other supranational currency came later. So in this matter our country was ahead of the rest. 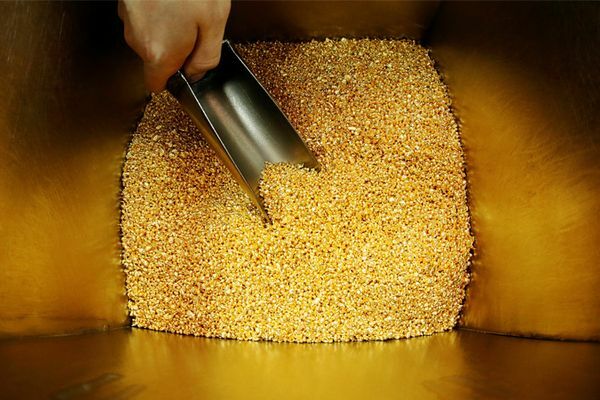 World gold production volumes stared at the ceiling.